You’ll find today’s best Buddhist teachers, writers, and thinkers in the pages of Lion’s Roar. 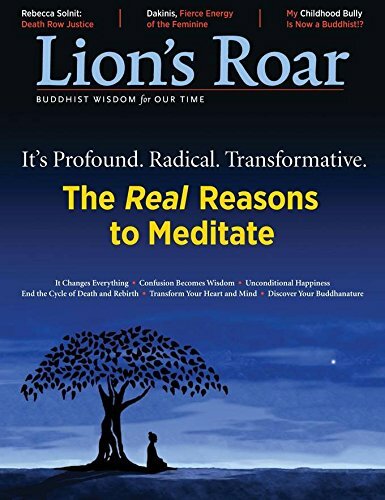 Accessible, practical, and profound, Lion’s Roar offers Buddhist wisdom for your life–on everything from health, parenting, and relationships to politics, social action, and the arts. And of course, teachings on Buddhist meditation and practice.